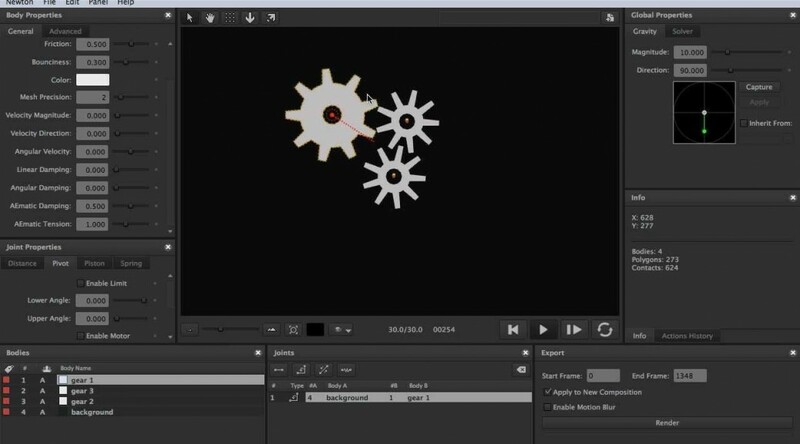 Introduction to the New Features in Newton 2 - Creative tool development for After Effects & motion design. This is an introduction to the new features of Newton 2. Newton is a 2D physics simulator that allows users to apply various simulations like gravity, collision, and bounce to their layers in After Effects. We’re going to work through a few scenarios to see how to set up and execute a simulation.